"A really smart, homework-driven read that tells you precisely how to do it. 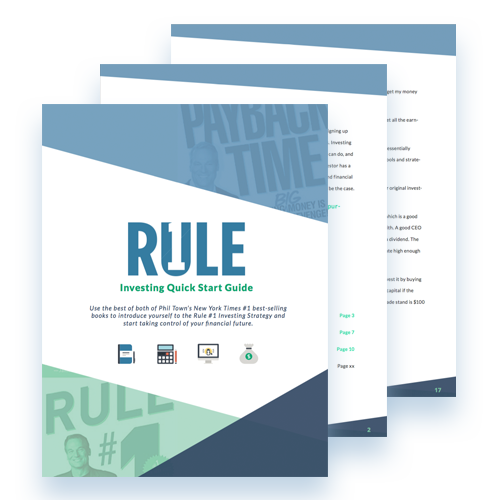 Rule #1 may be the clearest and best book out there to get you on the path to riches. This one’s special!"